Anabolic and androgenic steroid from the Moldovan pharmaceutical company Vermodje. The main active ingredient is methyltestosterone. Form release – tablets, in a package of 25 pcs. On 25 mg / tab. Methylver is oral testosterone. It is one of the oldest anabolic and androgenic steroids in the market of sports pharmacology. The company Vermodje, manufacturer of Metilver, was founded in 2001 and for these almost 15 years has won a good reputation among athletes. A special feature of methyltestosterone is the presence of a methyl group in the alpha-17 position. This causes that the substance does not break down when passing through the liver, but significantly increases the toxicity of the steroid. Given the low anabolic and high androgenic activity, Methylver is rarely used in bodybuilding. 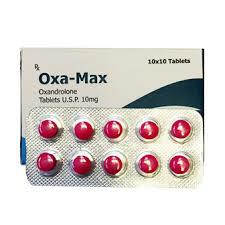 For medical purposes, the drug is used to increase the secretion of its own testosterone (treatment of a decreased function of the testicles), and as a substitute for testosterone in tablet form. Increase in muscle mass. Achieving a qualitative increase in muscle mass is very problematic, especially if methyltestosterone is the only steroid on the course. A more likely effect is the accumulation of fatty deposits. Restoration of the nervous system. Increased power endurance. The effect is due to the fact that in the human body, methyltestosterone is converted not to dihydrotestosterone, but to a more powerful metabolite, 17-methyl-dihydrotestosterone. Increased aggression. In this regard, the steroid can be used directly before the competitions and responsible training. The Metilver course is highly not recommended for women due to pronounced androgenic properties (most likely, there will be signs of virilization – a change in the shape of the body according to the male type, facial hair and / or coarsening of the voice). For men, the dosage varies between 10 and 50 milligrams per day. Given the short period of action of the substance – from 6 to 8 hours, reception is carried out daily. The recommended duration of the Metilver course is up to 1 month. More information about the steroid and its side effects can be found in the topic Methyltestosterone. Reviews of MetilverSportsmen do not recommend using a steroid for muscle mass gain. 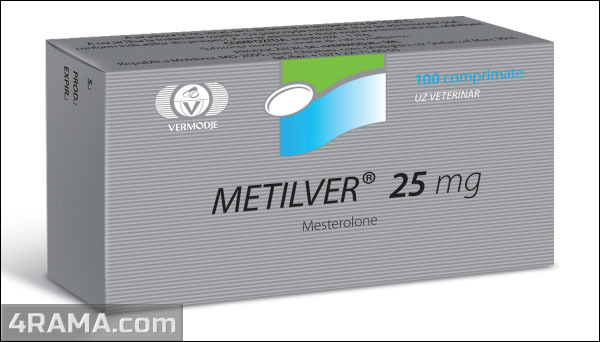 Reviews about Metilver talk about the advisability of taking the drug to accelerate recovery (including the regeneration of the nervous system). Also, the steroid is effective for increasing aggression. 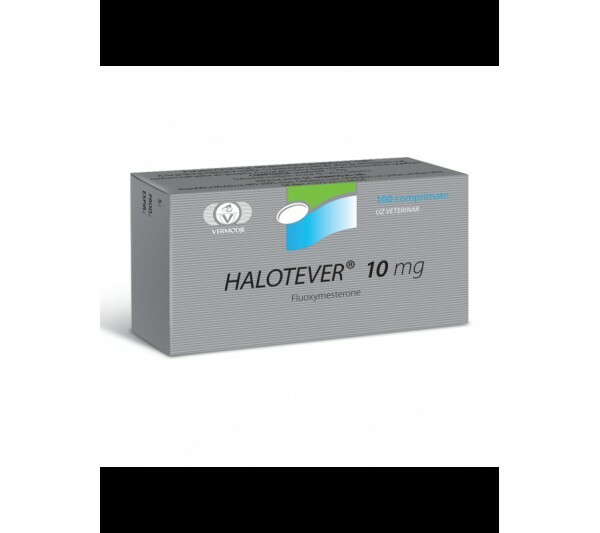 Reviews of Methylver indicate that the drug has pronounced side effects. Gynecomastia and increased blood pressure often occur. 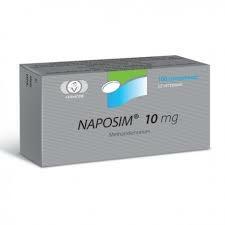 Bodybuilders practically do not use this steroid, because there are more effective and safe AAS.